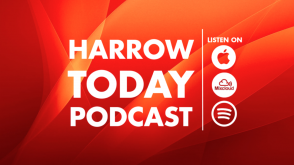 The Radio Harrow team have been out in full force attending a variety of events in the community. 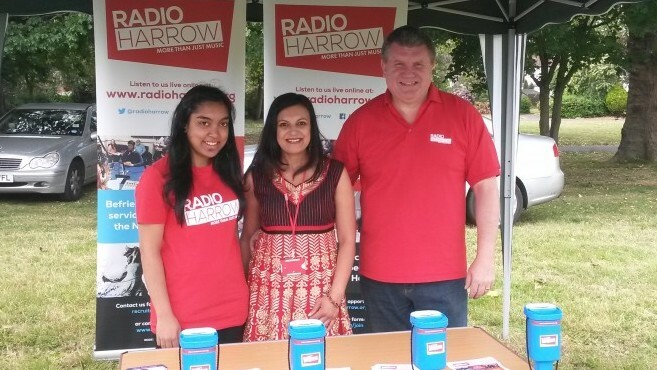 On Saturday 13th June Radio Harrow had a stand at Pinner Park School’s Summer Fair. The fair boasted a variety of food stalls and activities for all the family. 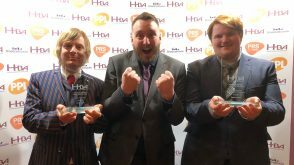 There were lots of performances from the young people at the school including the Year 2 Cellos as well as Britain’s Got Talent dance stars IMD Legion. 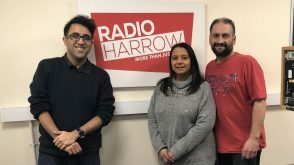 Radio Harrow also engaged with Harrow’s Asian Community by sponsoring a Charity Dinner & Dance in aid of Cancer Care Funds and attended Harrow’s first ever Vaisakhi Mela at Byron Park on Sunday 14th June. Harrow’s Sikh community came together to celebrate the ancient harvest festival which signifies the Sikh New Year. Our volunteers embraced the buzzing atmosphere of the Mela speaking to members of the community, joining in with the traditional dancing and sampling the South Asian food.